How to Get Rid of Your Hair Loss? Hair is an important part of a person’s personality. While a few hairs fall a day is considered normal hair loss but if your fine hairline starts receding then you need to treat your baldness or hair loss as early as possible. These days hair loss has become common with both men as well as women. The good news is you can regrow your beautiful mane. Don’t let anyone lie to you and tell you your hair is too far gone to save it. 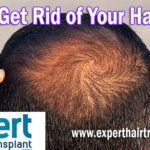 The surgeons at Hair Transplant clinic in Turkey says that no matter what stage of balding you’re at it’s still possible to regrow your hair naturally or by using other hair loss treatments. 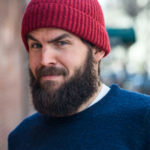 There could be hair loss from many parts of the body like head, beard, eyebrow, and mustache. But losing your hair from your head may lower your confidence. There various reasons for hair loss may be like hormonal changes, medical conditions, genetics or even certain hair care products. Eating a diet that is balanced and contains sufficient amount of protein. Try adding vitamins and minerals found in food which are associated with healthy hair like Iron-rich foods, including lean beef, beans, green leafy vegetables, iron-fortified grains, and eggs, flax seeds, egg yolks, hemp seeds, lean meats, seafood, and walnuts. Last but not least, make sure you’re drinking plenty of water. Ensuring that you do not wash, dry or comb them in a rough manner treat your hair with gentle hands. Use a shampoo and conditioner that suits your hair type and comb with a wide-toothed comb. Try to avoid tight hairstyles, which pull at the hair or general pulling of the hair. While using curling or straightening irons once in a while is fine, try to ensure that you do not use them on a regular basis. Even if you are using a hair dryer trying to use a lower setting or at a gentler heat. Still, if you see you are unable to prevent your hair loss then you can go for hair restoration procedures like hair transplantation. There are two most popular hair transplantation procedures called as – Follicular Unit Transplantation (FUE) and Follicular Unit Extraction (FUT). Follicular unit transplantation (FUT): FUT is the more “classic” method. 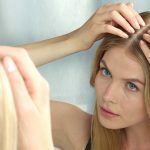 It involves removing some skin from the back of your scalp, where there is an abundance of hair, and reinserting the hair follicles into the part of the scalp where you are experiencing hair loss. Follicular unit extraction (FUE): In FUE, hair follicles are removed directly from the scalp and transplanted to the bald parts of the scalp. 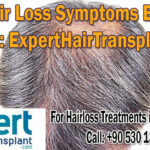 The most popular & advanced hair loss treatment technique is FUE hair transplant. Both male and female pattern baldness can be treatments at our FUE hair transplant clinic in Turkey. A hair transplant changes your hairline and your looks. It’s about confidence, vigor, and the whole package. Not just looking younger, but feeling a whole new lease of life. Hair Transplant clinic in Turkey assures you the FUE hair transplant in Turkey. 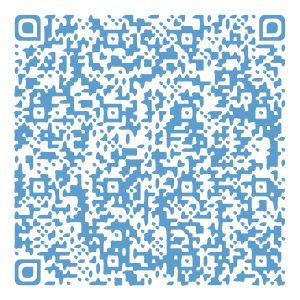 And you will get high-quality FUE hair transplant. In FUE method follicular unit are grafted to achieve the maximum benefit from the transplanted hair. The Good News has Transplanted Hairs grow for a LIFETIME! 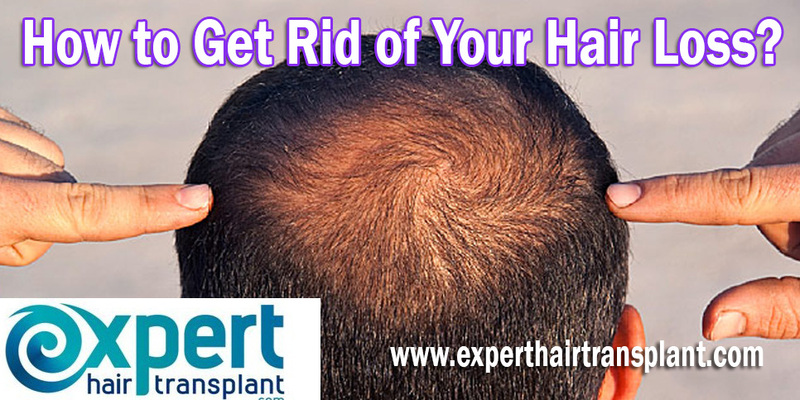 Expert Hair Transplant We challenge you to find a clinic that produces life-changing results this good! 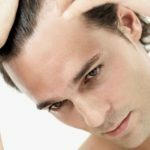 How to Get Rid of Hair Loss?